The Central Park Jogger case, from the perspective of the wrongly convicted five Black and Latino teens. Dr. Henry Louis Gates, Jr tells the full story of this misunderstood chapter of American history . 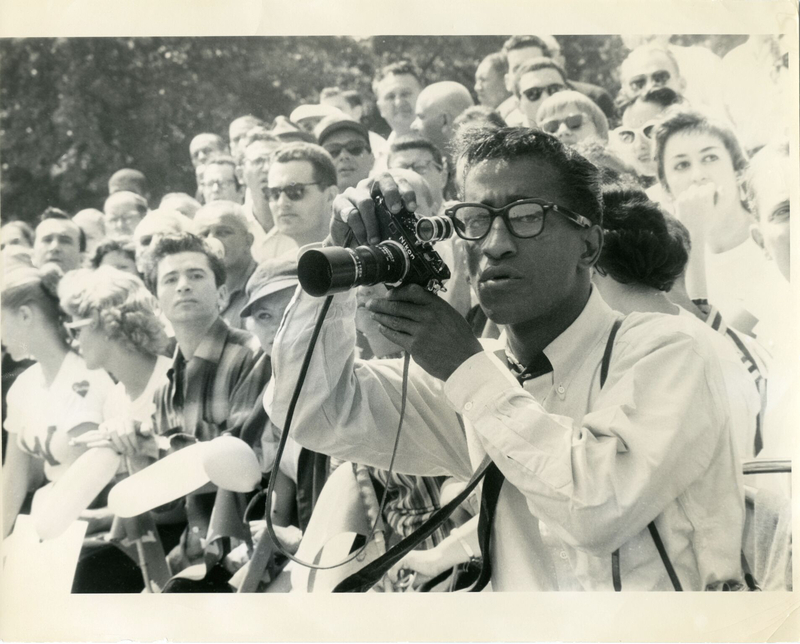 Get To Know Sammy Davis, Jr.
American Masters explores rare interviews in which Davis discusses his greatest controversies. 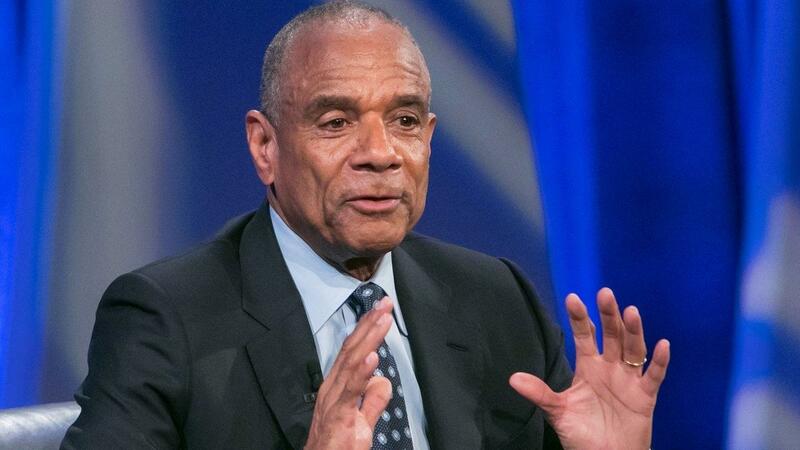 An inside look at the career of a business giant and his ascent to the top of a Fortune 500 company. 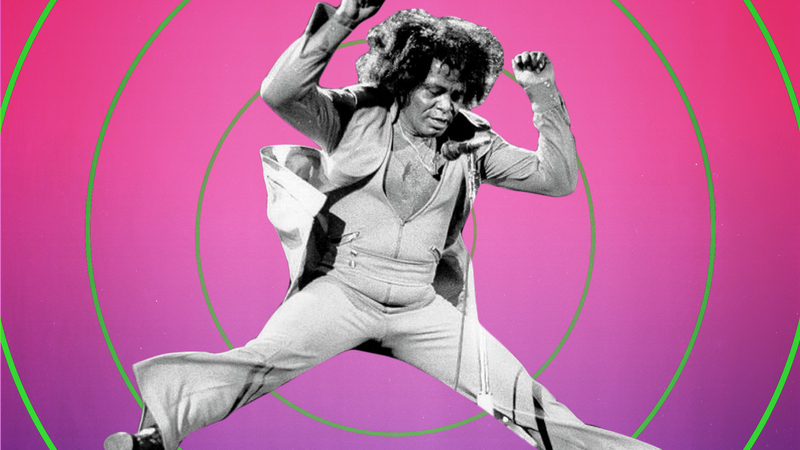 How Did James Brown Invent Funk? Learn about the musical ingredients he used to create a whole new sound. 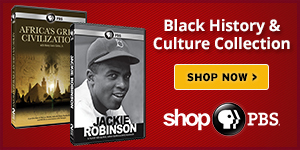 We invite you to explore the PBS Black Culture Connection: Your resource and guide to the films, stories and voices across public television centered around Black history and culture. Explore. Watch. Connect! Black inventors throughout American history have contributed so much to our country's innovation -- all while navigating a difficult US patent system. 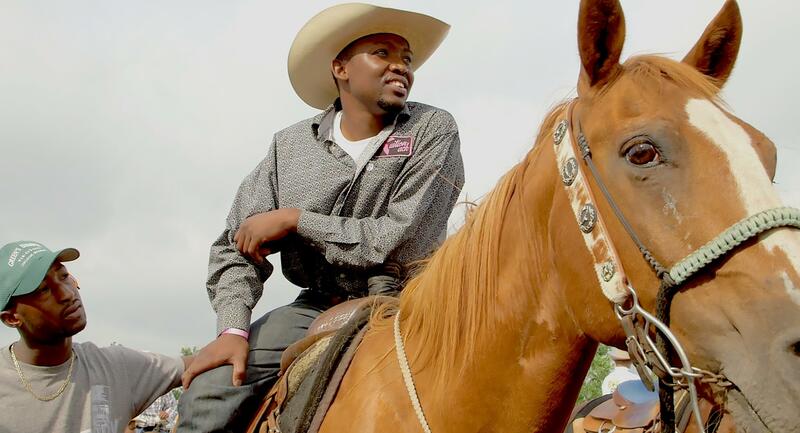 Following the Civil War, all-Black towns emerged in what is now modern-day Oklahoma. Hear the stories of the last remaining residents of those towns. Do You Know About Vel Phillipps? Do you know about Vel Phillipps? 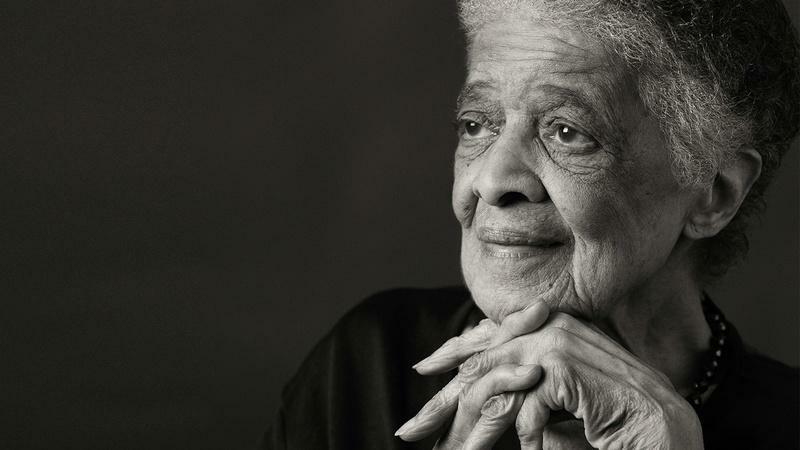 She was a civil rights leader and a woman of many "firsts" in Wisconsin. Let's get to know Vel Phillipps. 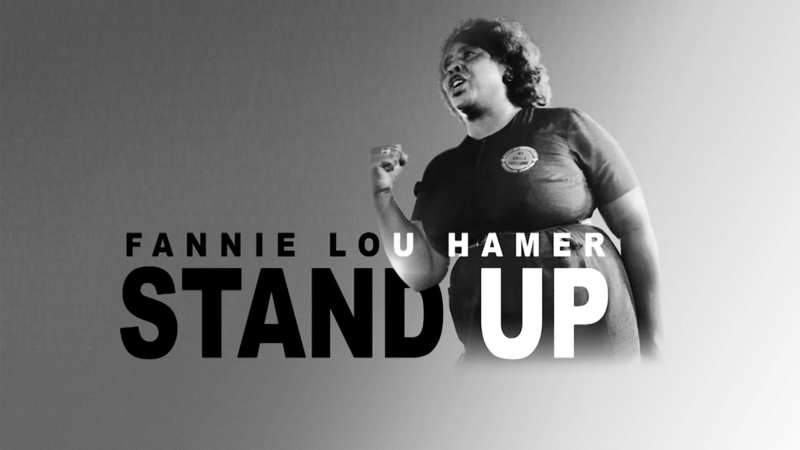 Fannie Lou Hamer is remembered by those who worked side by side with her in the struggle for voting rights. Learn about Carver's complexities and the full impact of his life and work. His commitment to help others drove successes in science. In 1950, Percy Julian was one of the few African Americans with a Ph.D. He was Chicago's man of the year and a groundbreaking scientist. See shows and films from PBS. 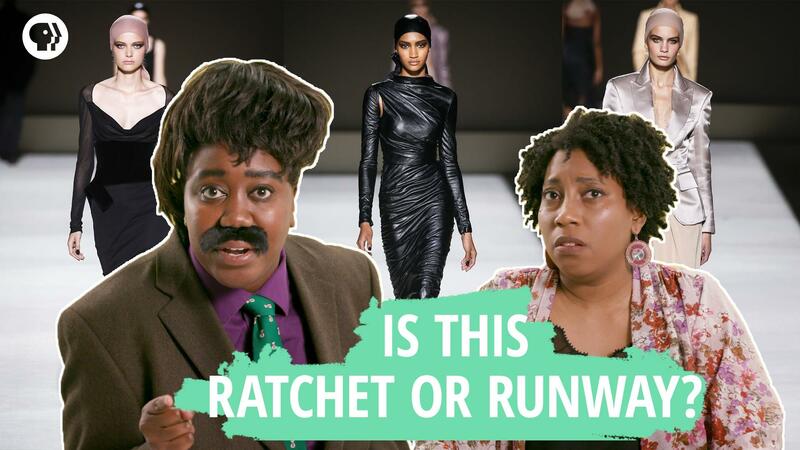 Start browsing our A-Z list. Browse collections from trusted PBS partners. 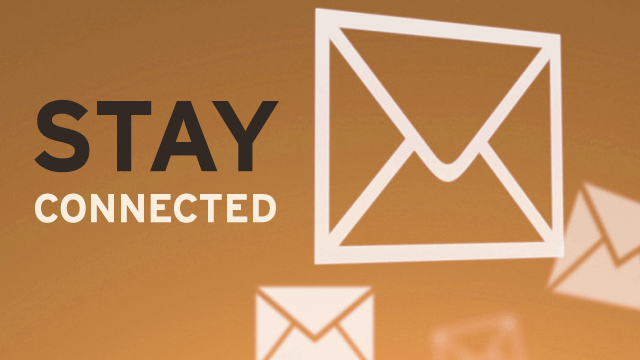 Stay connected all year round!